The site is designed to help New Zealand based technology companies export their innovations by providing useful tools and information on sales, marketing, negotiating, and other commercial areas. 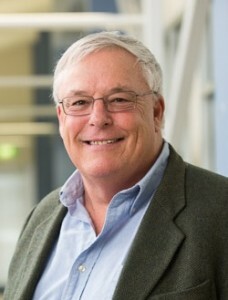 John O’Hara provides advice to New Zealand-based high-technology companies to help build their businesses and to define and implement successful export strategies, as a director or consultant. He has personally established, and grown to successful exits, four New Zealand-based technology businesses. He has also completed a number of offshore licensing agreements with major American and English companies and established successful joint venture companies in Canada and the United Kingdom.